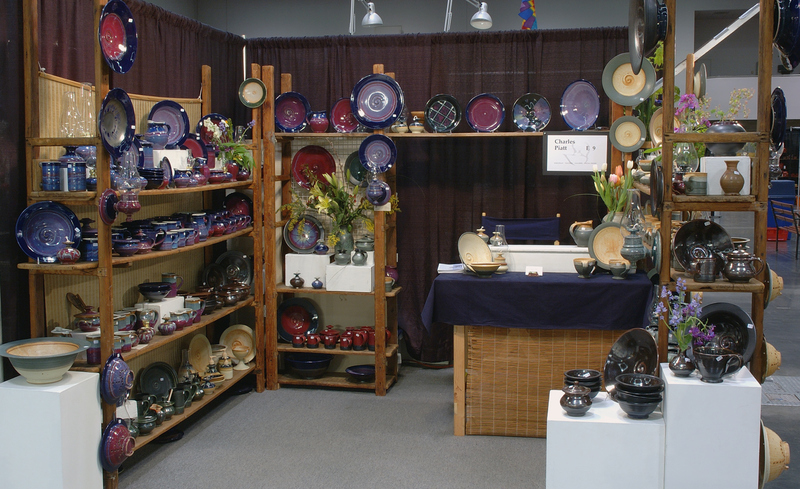 Charles Piatt has been creating beautiful and functional pottery for over 50 years. Based in Portland, Oregon, his work has been featured in restaurants, art galleries, businesses, and personal collections. Please view examples of Charles’ work in the gallery, and contact him to inquire about viewing or buying this gorgeous pottery.